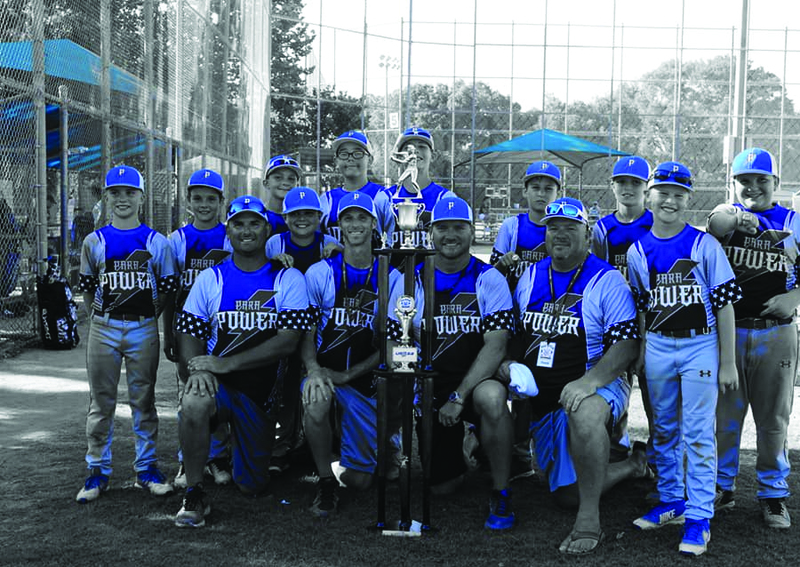 The coolest ten year olds playing baseball these days come from Pace, Florida and recently won the Gulf Coast Regional USSSA All Star World Series. This team is comprised of the top ten year olds at Pace Athletic and Recreation Association (PARA) from the spring season and then practice together for several weeks leading up to the All Star World Series. They played four days of non-stop baseball and went into the last day of championship games undefeated. With two out-of-the-park home runs hit during the championship game, these boys brought home the win for the 3rd year in a row! The coaches and players are like none you've seen and have a brotherly bond. Looking forward to seeing what next year holds! Cool Factors: Teamwork, determination, winning spirit!